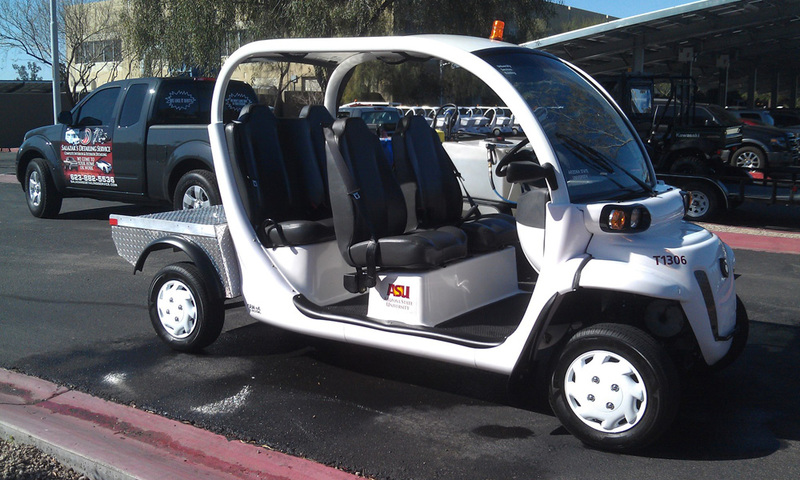 FOR AUTO, RV, BOAT, MOTORCYCLES & SO MUCH MORE! 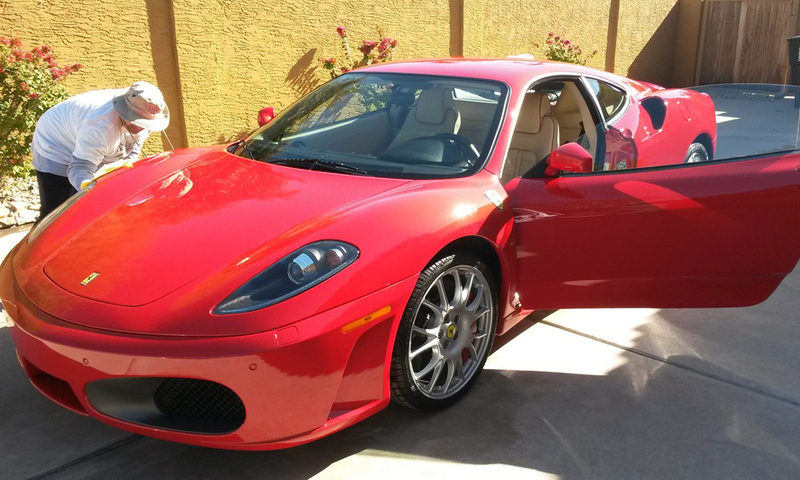 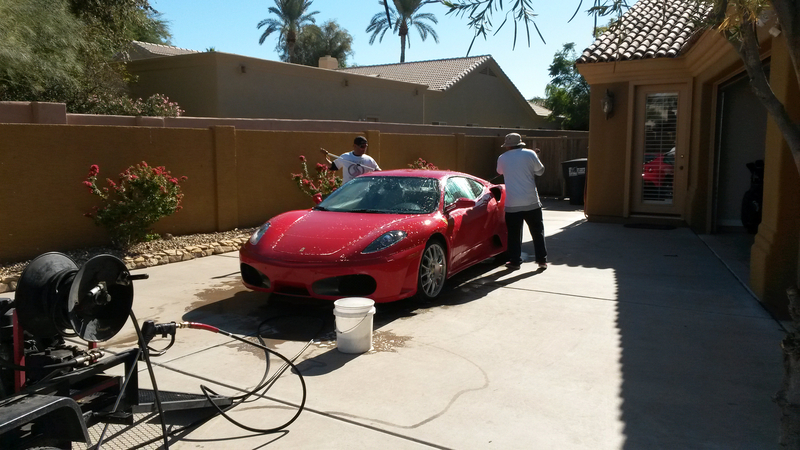 Salazar’s Detailing Service offers the best and most extensive mobile car washing in the Phoenix area; using only top of the line and most up to date equipment available on the market today. 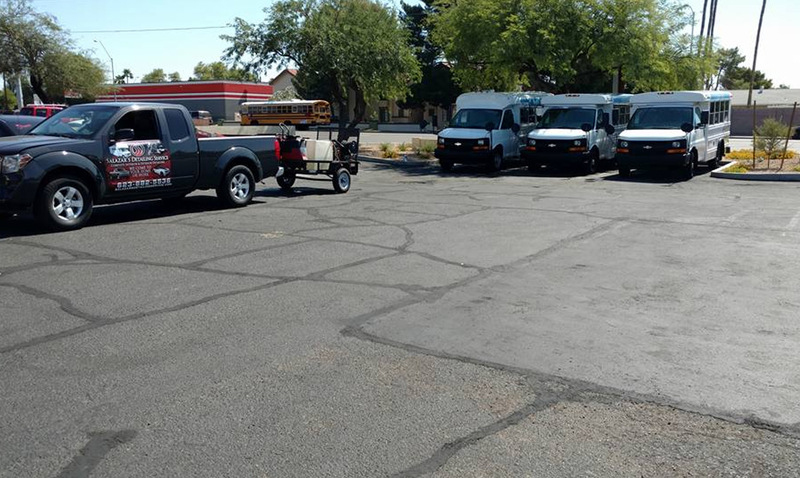 We come to your home or business with a large variety of different wash and wax options to guarantee your car, truck, boat, van or motorcycle the absolute finest vehicle cleaning, at very reasonable pricing. 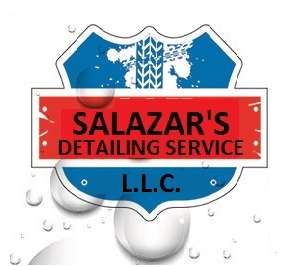 Salazar uses only the finest quality and environmentally friendly chemicals and ingredients on your vehicle. 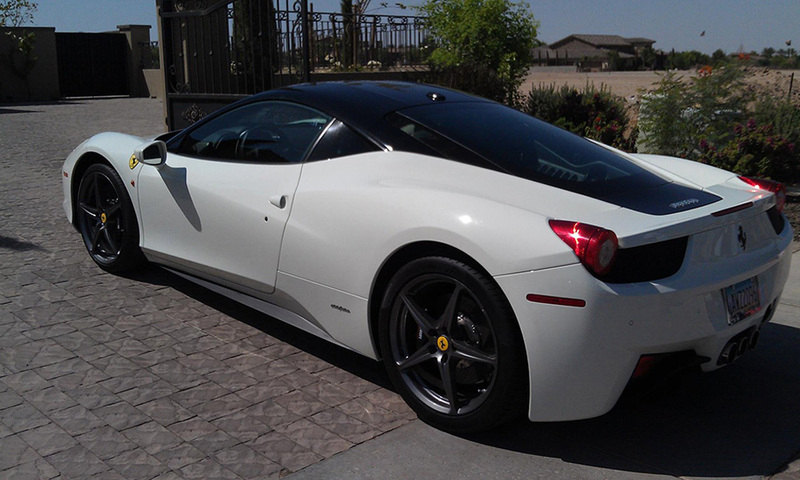 We offer a few different mobile detailing services. 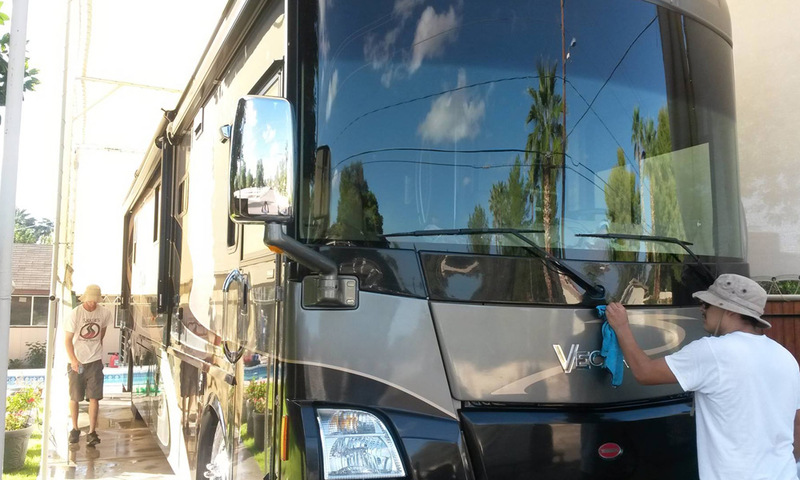 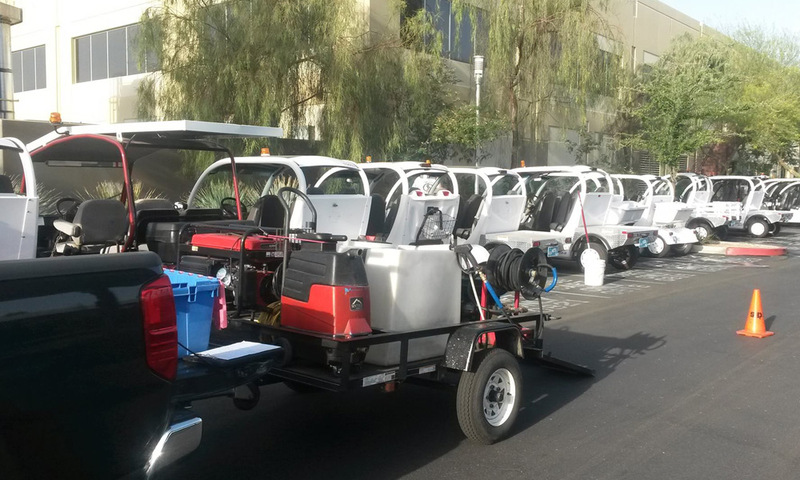 Our detailing and washing services are available for commercial vehicles as well as fleet vehicles that require regular cleaning. 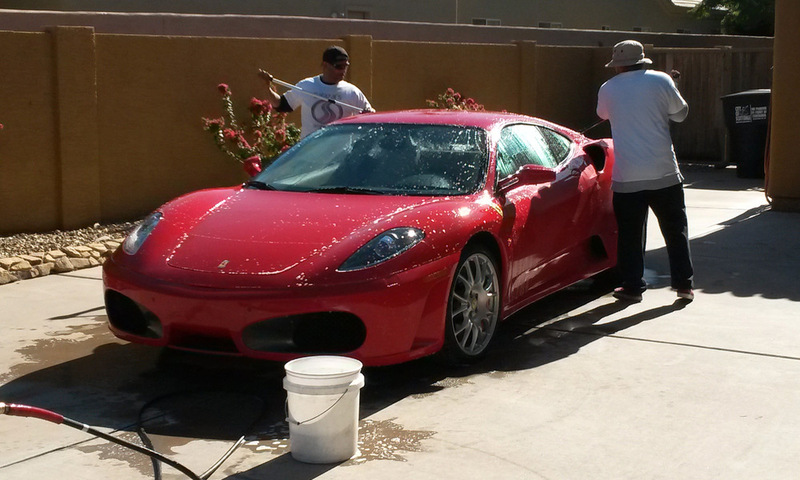 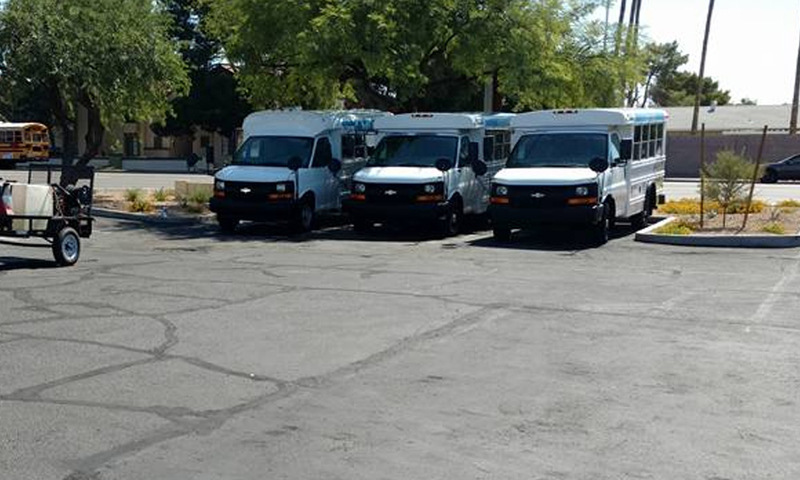 You can expect the same quality of vehicle care that we are known for throughout the Phoenix area. 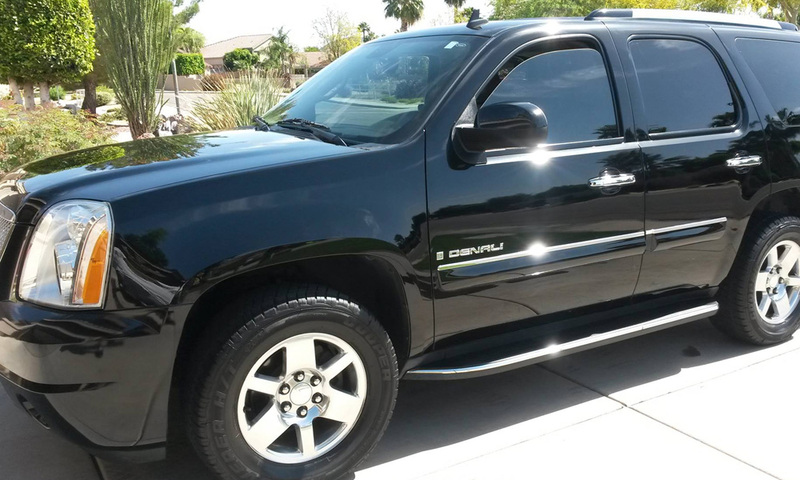 Roof cleaning, washes, hand wax & polish, heavy oxidization removal. 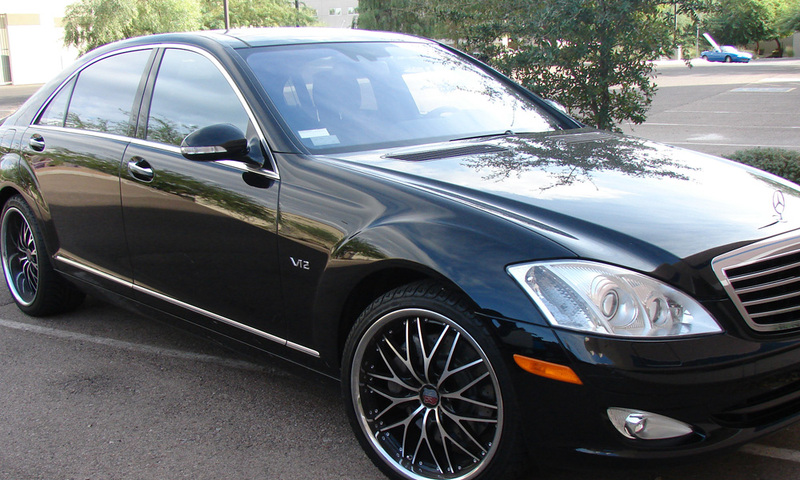 Full Interior detailing including carpet & couch shampooing, bedroom, bathroom, kitchen & so much more. 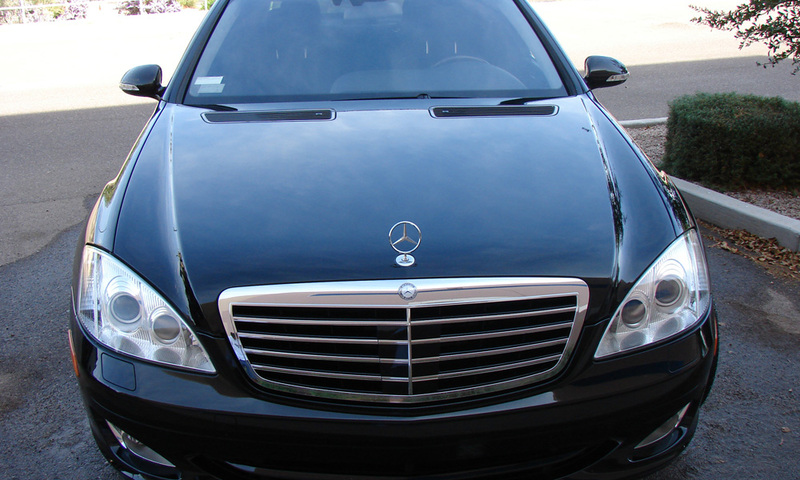 Wax and polish to protect paint/fiberglass from fading & enhance shine. 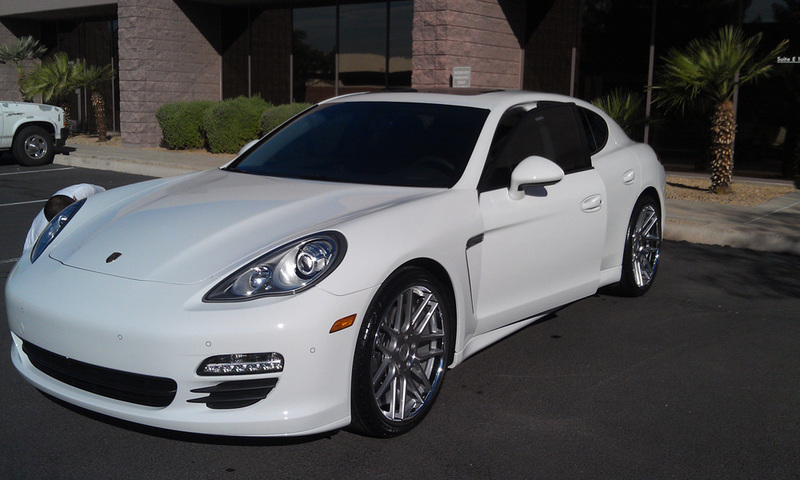 Our 1 year membership package is affordable & we guarantee protection.